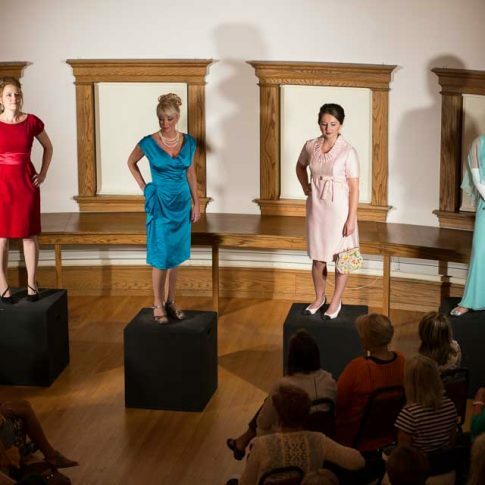 The Grand Traverse region has an endless wealth of events that happen all year round. I feel very fortunate to live in a place that always has something going on. Volunteerism is an important aspect of my life as a photographer. 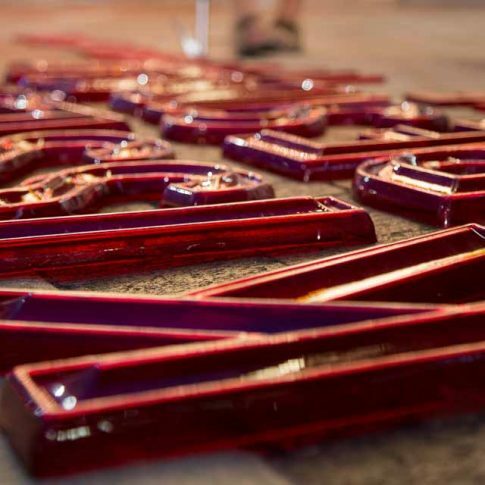 When I can pitch in with my creative talents and provide a festival or event with imagery to use on their websites, social media, or in print, I feel like I am giving back to my community and to the organizations that I care deeply about. 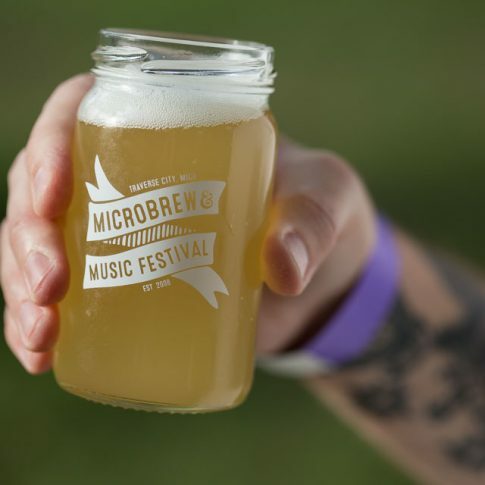 Celebrate summer in Traverse City with world-class beer & music! 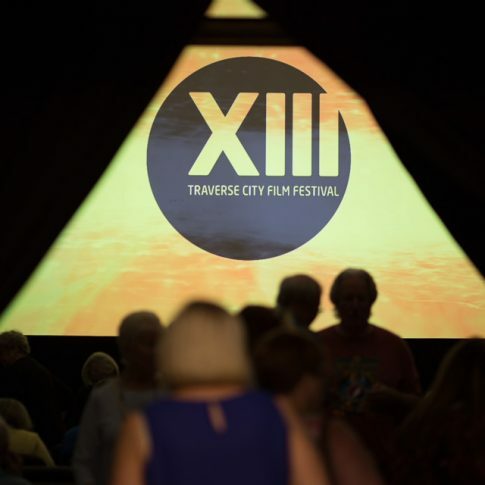 The Traverse City Film Festival is the penultimate in summer movie festivals in the midwest! 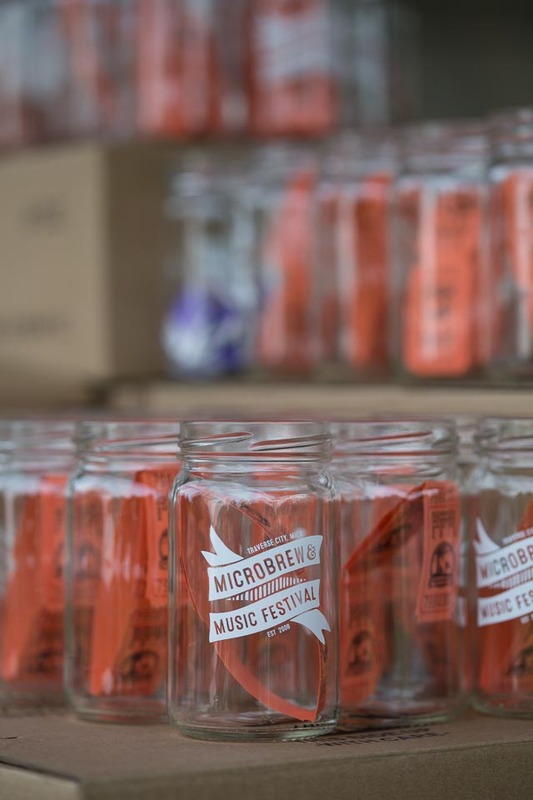 A second consecutive year of volunteering to shoot the Traverse City Film Festival. Still my favorite week every summer! 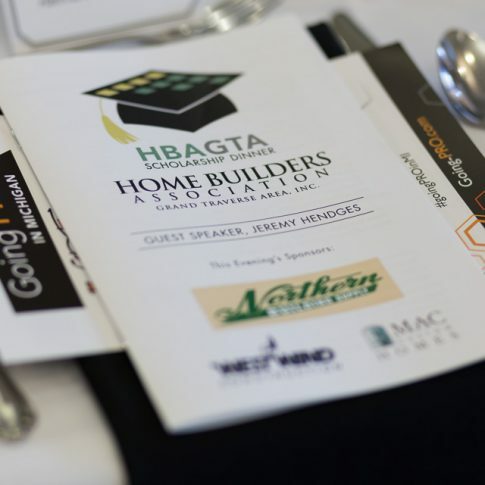 The Home Builders Association Grand Traverse Area holds an annual dinner where students and apprentices are awarded scholarships to assist them with their pursuits in fields related to construction. 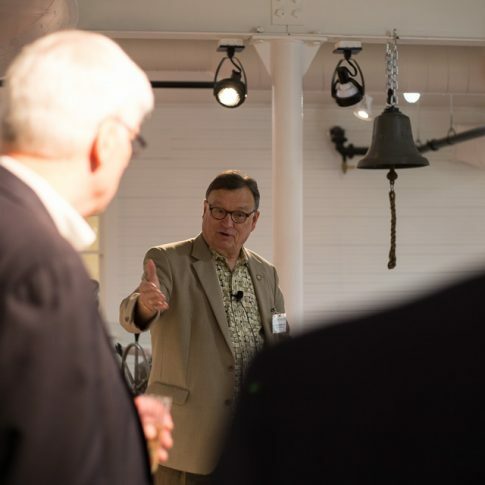 The Port of Ludington Maritime Museum held a private event for all of their donors and friends to experience the new museum before it was opened to the public. 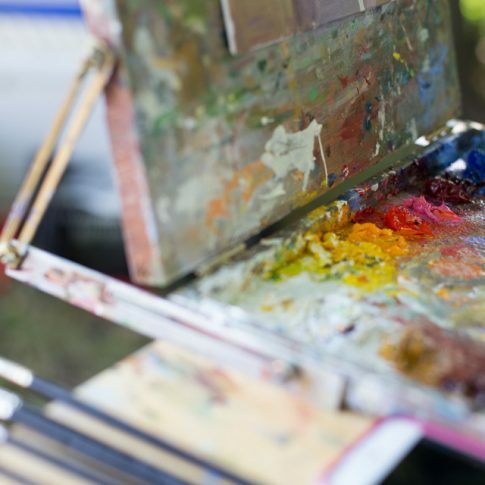 Plein air painters were showing off their talents during the Downtown Traverse City Paint Out.